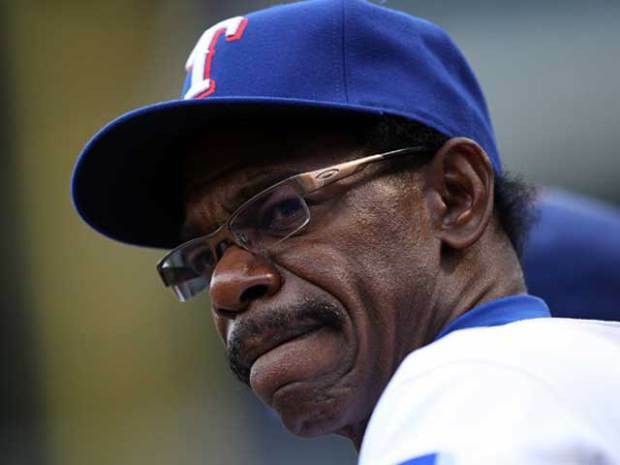 We could go on and on about how Ron Washington will be remembered as the Texas Rangers' manager, and we'd probably still leave some stuff out of the equation. But the thing that needs to be remembered about Washington, who turned in his resignation as Rangers manager, effectively immediately, on Friday, is that he was the most successful skipper in club history and took the Rangers to new heights while making them one of the strongest franchises in the league. Of course, that didn't ring true in 2014 when injuries besieged the Rangers basically from the word "go" and now has them in a massive tailspin to 100 losses and the worst record in the majors three years after being within a strike of winning the World Series. Something is really odd about the timing of all of this, and the way it's being handled. And there will be more come out about it, I'm sure. Washington had his faults, and they were pretty glaring. He didn't use his bullpen well or efficiently, especially in 2011 and 2012 when big workloads caught up with them. He also failed to use his bench effectively in those times and to give guys breaks down the stretch, which famously led to their 2012 collapse down the stretch. Washington will never be known as a supreme strategist, where he also had his faults and second-guesses. Here's what we'll remember positively about Washington — loyalty (sometimes to a fault), players loving him and not quitting on him and his love for defense and baseball fundamentals — which have admittedly taken a dip recently. Washington is one of the most eccentric managers in recent memory, and now he's gone. Say what you want about his baseball strategy, but you can't really argue, he was fun to watch. So keep that visual in your head as Washington does his excited dugout running-in-place off into the sunset. This is shocking news, and we can't wait to see what comes of it. Either way, so long, Wash.